BoLASEPaKO.com - a simple view on Singapore Soccer: Book Review: "Football Planet: from Brazil to Afghan"
Book Review: "Football Planet: from Brazil to Afghan"
Renato, as you can remember, was the kind gentleman who conducted my email interview with S.League legend Egmar Goncalves on my behalf, way back in January 2009. In this book, Renato had written 12 pages on Singapore football (pictured above) with transcripts from interviews he conducted with national coach Raddy Avramovic, SAFFC coach Richard Bok and players such as Ahmad Latiff Khamarudin, Noh Alam Shah, as well as input from former players such as S Subramani and ex-Home United coach Steve Darby. Wide range of topics were discussed in the Singapore section with topics such as players' views on the Lions' performance in the international tournaments, such as the Asian Cup qualifiers, the Suzuki Cup and what coach Darby demanded from Egmar in the dressing room prior to a match with both were at Home United. 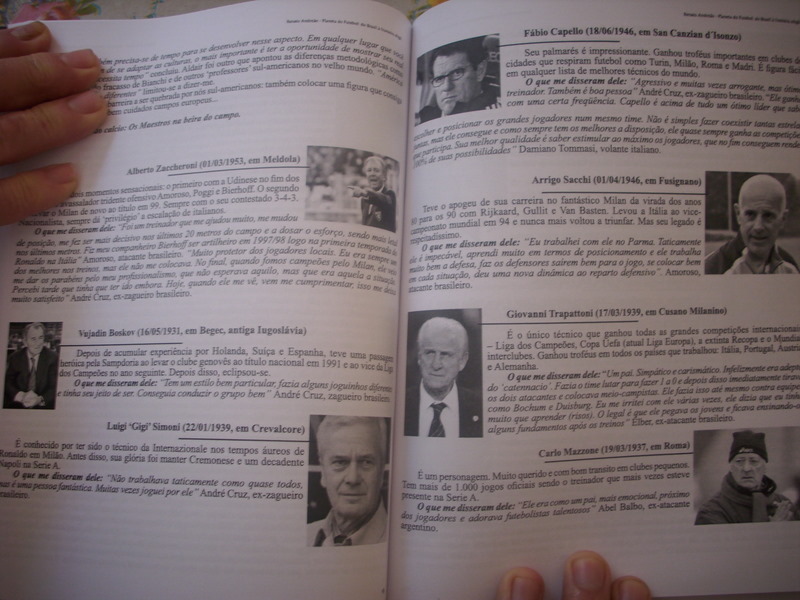 This book is the result of Renato's hard work over the past five years, having talk to 200 coaches, players from 38 nationalities on various issues concerning the beautiful game around the globe. 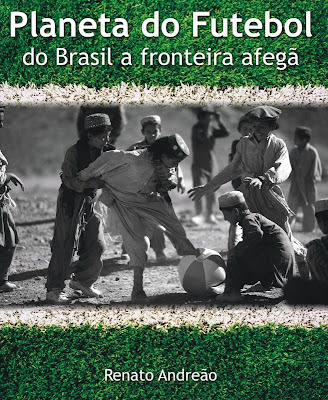 Click here to see an article on the book written by Renato for an Indian website, as this book is being marketed as well to Indian football. 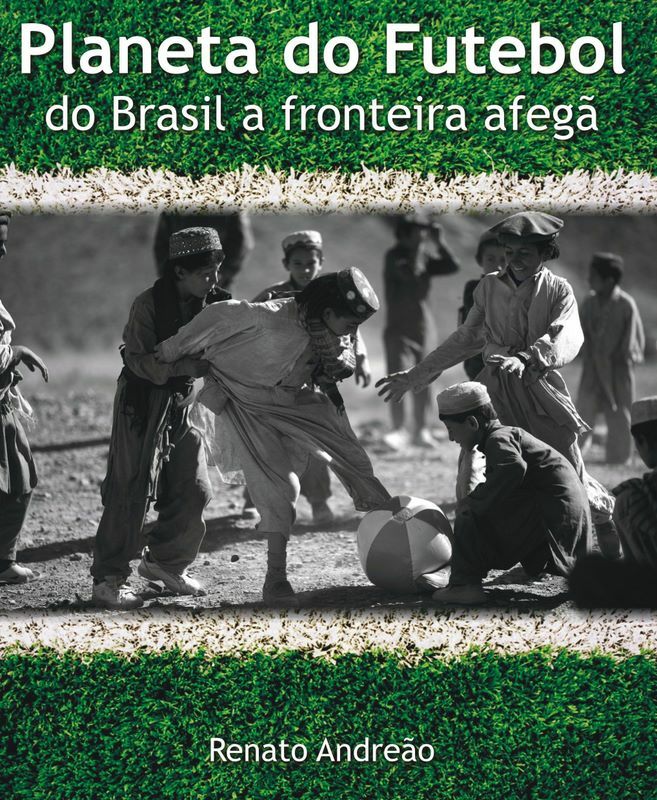 Unfortunately, this book is only released in Brazil in Portuguese language. If anyone knows any editor who wants to translate the original text and publish anywhere in the world, please feel free to contact Renato at "renato.andreao@hotmail.com". Is this the only book to write on Southeast Asian football? There are so many books on the global game (Ultra Nippon - Japan, Brilliant Orange - Netherlands, Feet of the Chameleon - Africa, Bamboo Goalposts - China etc.) but no English writer seems to have decided to make Southeast Asian football a subject for a book.